With the changes in tax law your 2018 taxes can be a daunting task. 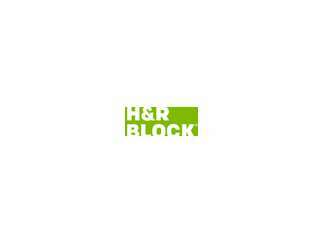 Learn what's new and important to know and get answers to your tax questions from the professionals at H&R Block. Bring your questions, we'll bring the answers. We will be meeting in the large conference room.